Our practice is dedicated to empowering patients to achieve optimal oral health through respectful education, with integrity and superior service. We are a supportive, creative, and inspired team who through our service provides a comfortable and pleasant experience to all our patients. It is our motivation and excitement that our patients appreciate, which fosters mutual respect, value, and understanding. We are a proud family of dental professionals who endeavor to provide the very best dental care to all our patients. 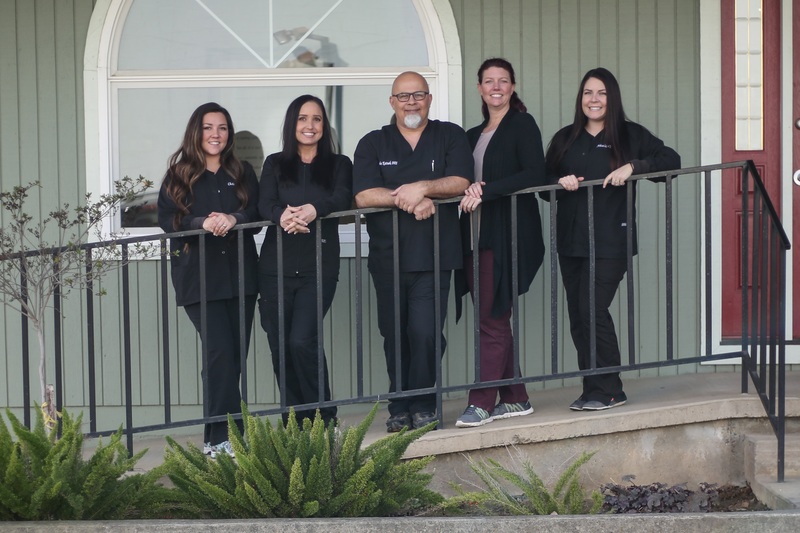 Marysville, California Dentist, Dr. Charles Kattuah is dedicated to cosmetic dentistry such as Exams, Teeth Whitening, Veneers and more.